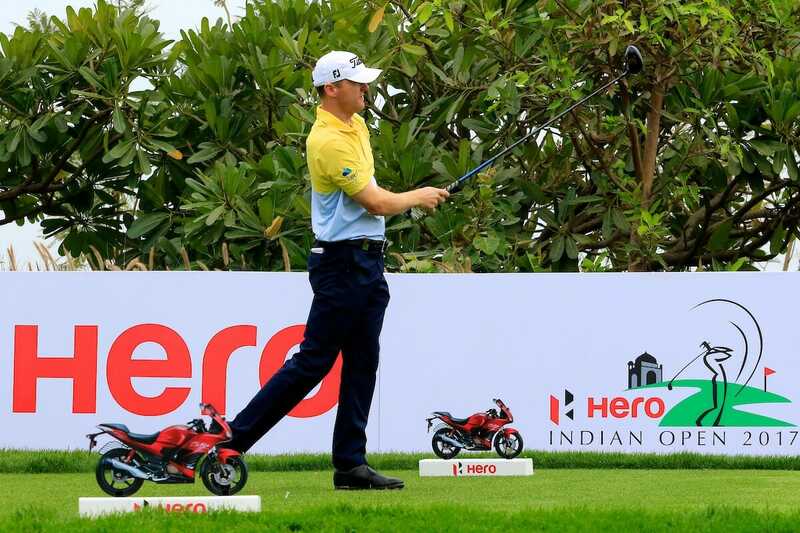 Michael Hoey was left ruing a poor final round to share eighth place in the rain-affected Hero Indian Open. Hoey went into the last round sharing fourth place, albeit six shots behind back-to-back winner SSP Chawrasia of India, but stumbled with four bogeys and just one birdie in a closing day 75 and settle for eighth place. The Belfast’s golfer was in a tie for third at the 14th but then dropped shots on 15 and 17. Despite his disappointing final round, Hoey claimed €37,182 and is now 117th in the Race to Dubai with €45,342 from two starts this season. Hoey is now headed to Kenya for this week’s inaugural three-day Karen Masters featuring some tour 40 Challenge Tour pros and 22 local pros. And Hoey will remain in Kenya for the following week’s start to the 2017 Challenge Tour season with the staging of the Barclays Kenya Open in Nairobi. His next full Tour event is an invitation to contest the Trophee Hassan starting April 13th in Morocco, and an event he won in 2012. At the top SSP Chawrasia made history with victory as he became the first Indian to successfully defend a European Tour title. His ten under par total sealed a seven shot winning margin and continued a remarkable record at his national Open, where he was runner-up four times before finally triumphing last season. The home favourite started the day in a share of the lead at DLF Golf and Country Club but had moved two shots ahead of Spain’s Carlos Pigem when the third round of the weather-delayed tournament was completed on Sunday morning. The 38 year old never looked in any danger of relinquishing his hold on the trophy during the afternoon, eventually signing for a one under par 71. 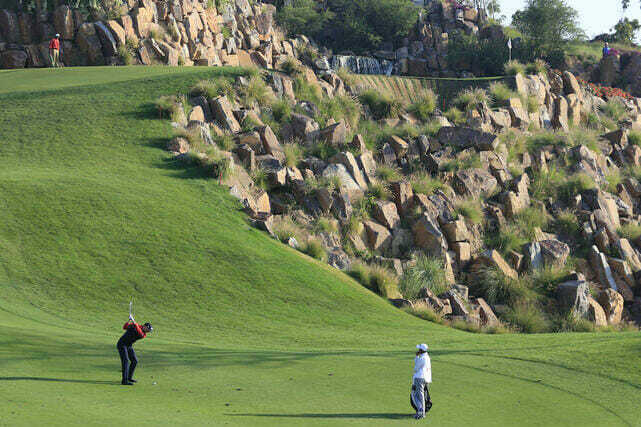 Dropped shots on the sixth and seventh holes did not ruffle the composed home favourite, who immediately responded with back-to-back birdies, before adding another on the 13th to all but ensure the win. Another dropped shot on the 18th failed to take the shine off an impressive week, as he sealed his fourth European Tour title with the highest winning total to par (278) of the 2017 season so far. On this form it’s only a matter of time.